For half a century, Earth, Wind & Fire has delivered a wide range of legendary hits from "September" to "Boogie Wonderland" and "Fantasy," among others. And in their latest act, the group is calling Vegas home in March for a six-day residency at The Venetian. 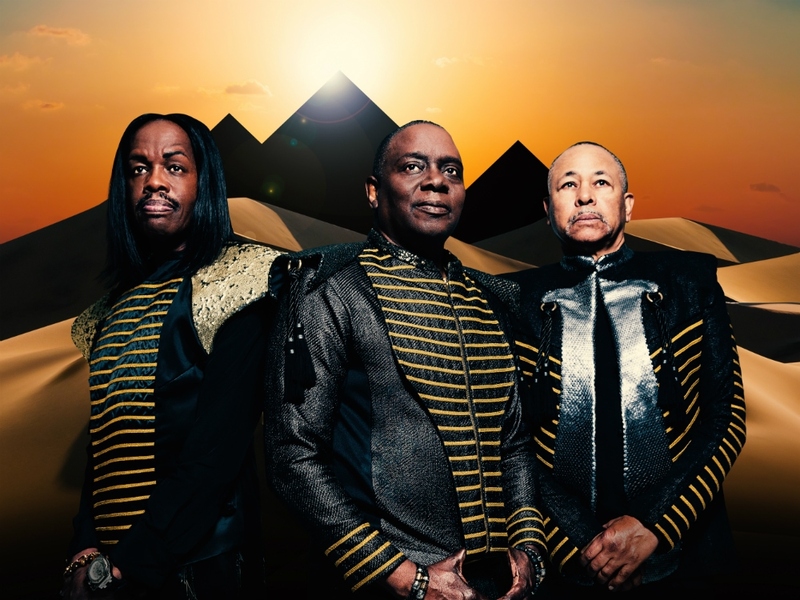 Verdine White, the band's bassist, chatted with us about spending 50 years on top of the charts, EWF's legacy, and what to expect from their Sin City performances. 50 years have gone by since Earth, Wind & Fire's conception, what does that milestone mean to you and what does it say about the longevity of the band? VERDINE WHITE: First of all, it’s gone by fast. I think in terms of the legacy, we have five different generations, and people bringing their children, and a lot of the way the younger people are finding out about us is through their brothers and their sisters and parents, and then when we do interesting things, like the Grammys, with a generation that relates, it [reinforces] how broad music is. And what I like about it, obviously people like that we’ve done well with music, but all music now, it’s part of society, it’s part of peoples’ lives. Are there watershed moments for you when looking back? VW: You get [them] in different spurts, you know: great concerts that you do, small concerts, the big concerts, fans; you know, they come in spurts and they come unexpectedly. I love “Boogie Wonderland”, “Let’s Groove”, “Shining Star”, you can’t forget “September." Are there hits for you that are most enjoyable to play on stage? VW: I still like “September”, I still love “September”, and I love “Fantasy”—that’s probably one of my favorite songs to play; it’s just really, really great, and the fact that it influences other people… I went to this gig the other night, Sunday night, Gary Bartz, the great saxophonist, you know, was playing at this place and in one of his intros, he did the melody of “Fantasy,” so that was really cool, that it has influenced everybody—R&B, hip hop, jazz, things like that. Speaking of covers, has there been anyone that's covered an Earth, Wind & Fire song that you've loved? VW: Well, first of all, they don’t cover our songs as much as you think. Maybe “Can’t Hide Love,” maybe “September," but a lot of those songs are not that easy to play. Our stuff is not covered as much as it might be. We recorded a lot of things, a lot of our music has been in movies and television, but a lot of artists really haven’t covered us. You break it down, not really, you know? You’ll be doing six shows in Las Vegas starting March 20. What’s it like playing for the audiences here? VW: Well, it’s going to be a great show. And don’t forget that [they’re] very sophisticated audiences you have now. Residencies are big today, they’re listening a lot, doing a lot of listening, you know. For more information on EWF or to buy tickets to their Las Vegas shows, visit earthwindandfire.com.